Wendy Fields says she's humbled to have been recruited by multiple people to run for president of the Metropolitan Kalamazoo Branch of the NAACP. Last week, she was sworn in for a two-year term. Fields is holding a reception for the community to meet her and the new NAACP board on Friday, Feb. 22nd from 6 to 10 p.m. at the Fetzer Center at Western Michigan University. 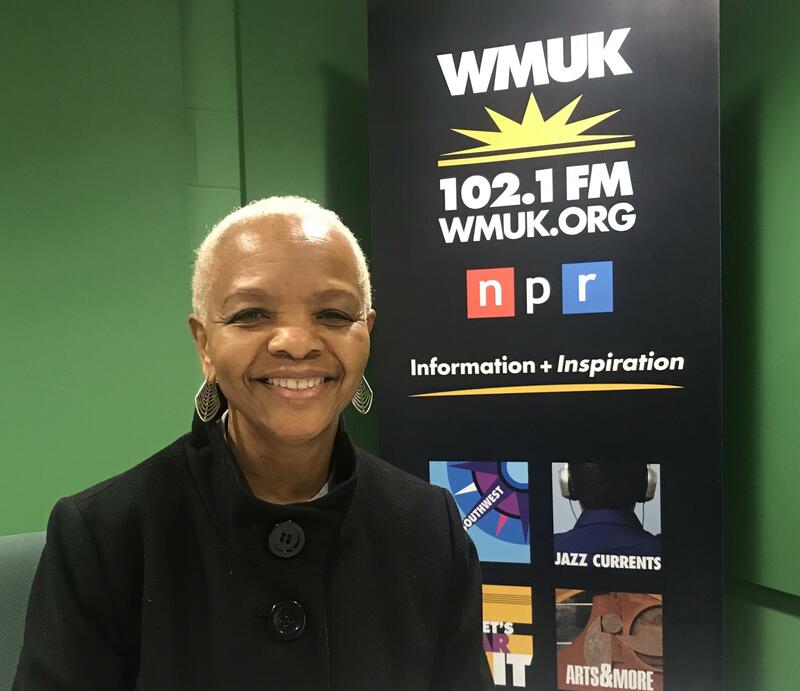 "My goal is to restore, rebuild relationships," says Fields today on WMUK's WestSouthwest public-affairs show, where she shares her background and her vision as the new NAACP leader. She continues: "That's one of the reasons why we're having a meet-and-greet, so that the community can come out and meet us and ask the questions and get reconnected to us." Fields had most recently been first vice president. The lifelong Kalamazoo resident and Hospice of Kalamazoo of Southwest Michigan board member has a long record of activism with social justice issues. She worked for Kalamazoo County government for 39 years, retiring five years ago in the role of home visitation advocate for maternal infant health where she worked to help reduce infant mortality, which she says is exceedingly high in the county, especially among black mothers. Fields is taking over at a sensitive time. In 2016, the Metropolitan Kalamazoo NAACP's highly respected president and local humanitarian Charles Warfield died. Prominent pastor Strick Strickland was named interim president and later successfully ran for the post. Strickland's term ended in December 2018. Fields is his successor. News outlets have reported that Michigan State Police is investigating Strickland for alleged sexual improprieties with teenagers. He has not not been charged, and he has publicly denied the allegations. Fields says she wants to get back to the important work that the 110-year-old NAACP is known for. That is, she says, the six areas that the nationals has found African-Americans face the most inequality: health, criminal justice, economics, education, voting rights, and youth/young adult engagement. She says a personal passion is youth, and notes that health and education are key issues, too. Hear a shorter interview here. WestSouthwest is produced by WMUK, the public radio station licensed to Western Michigan University in Kalamazoo. 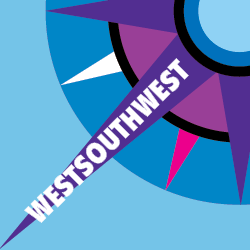 It airs Mondays & Thursdays at 7:34 a.m., 9:34 a.m. & 4:20 p.m. You can subscribe to the WestSouthwest podcast through Apple itunes and Google. There you can leave a rating and write a review. Wendy Fields was sworn in last week as the new president of the Metropolitan Kalamazoo Branch of the NAACP. She hadn't plan to run. "I was sought out by community leaders, by pastors and community members. People were hurting," Fields said. She has scheduled a public reception for the community to meet her and the new NAACP board on Friday, Feb. 22 from 6 to 10 p.m. at the Fetzer Center at Western Michigan University. Dr. Charles C. Warfield "became a freedom fighter, an odds buster, and a dream maker." So says fellow civil rights leader Rev. Jesse Jackson, Sr., who spoke during a memorial service for Warfield at Western Michigan University Friday evening. Warfield died June 5 at the age of 77. Remarks by the Rev. Jesse Jackson, Sr.